Featuring Samantha Claar’s Gullah Living Series of Original Paintings, Prints, Cards, Black Art dolls, “Wee People” as well as a selection of Gullah basketry and themed books. Visit to appreciate the stories and history of a resilient people who continue to shape their destiny with faith and happiness. Located in The Village Craftmen on River St. and the Art League of Hilton Head. 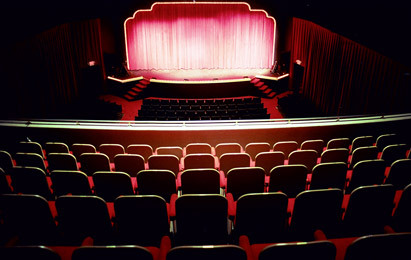 The Historic Savannah Theatre, originally built in 1818 is the oldest continually operating theatre in the United States. The show is a high-energy two-hour variety show that features a rockin’ live band, singers and comedy, perfect for a southern evening! To get to know more about the city of Savannah and what activities are available, go to www.savannah.com or www.visitsavannah.com. Enjoy the rest of your weekend, be blessed.